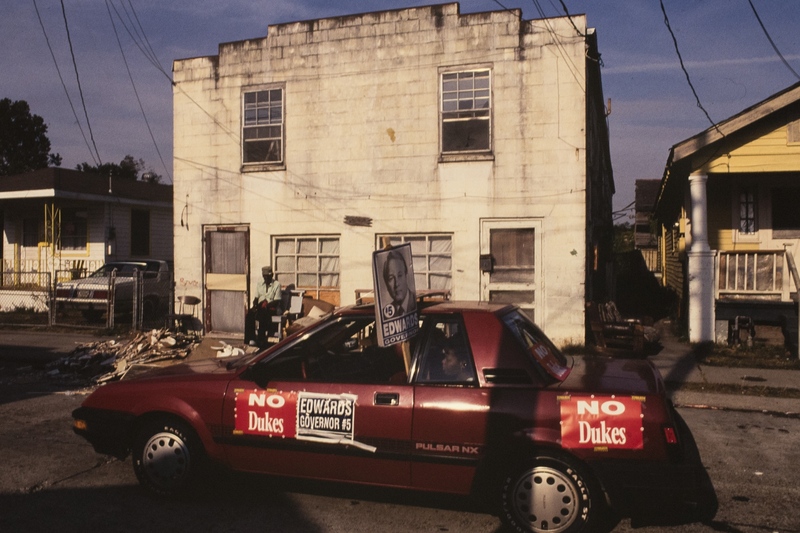 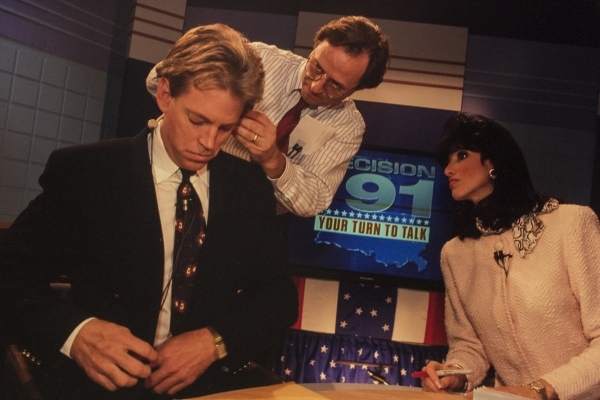 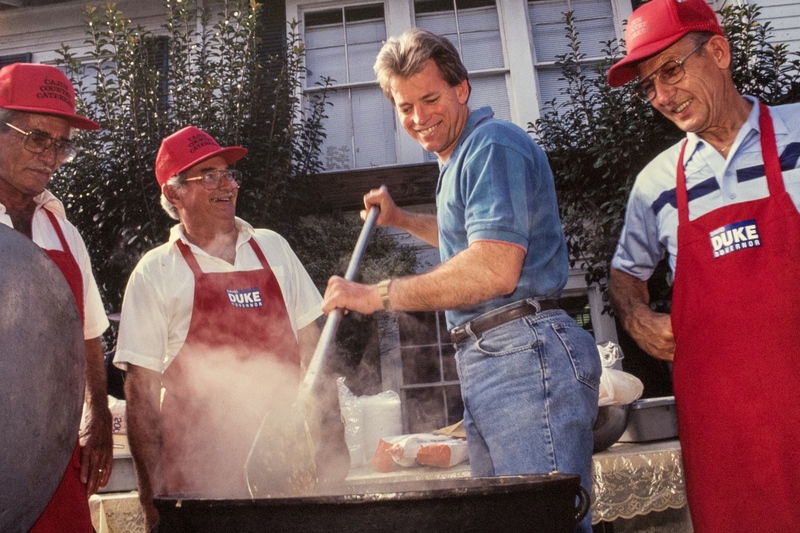 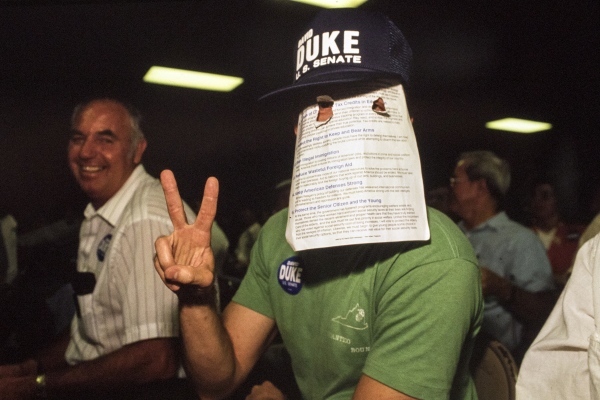 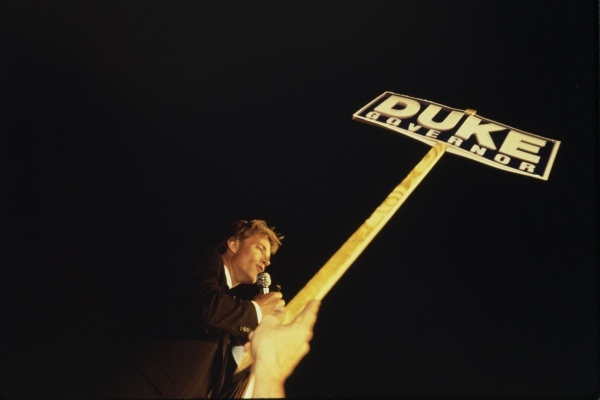 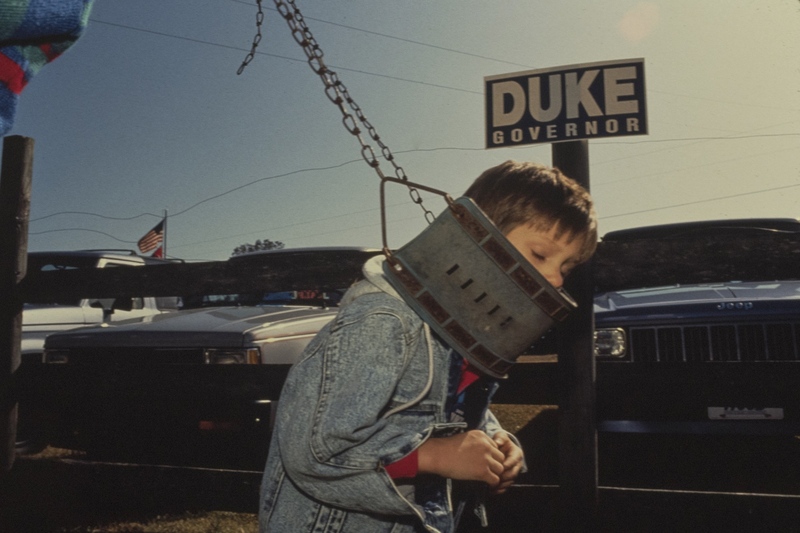 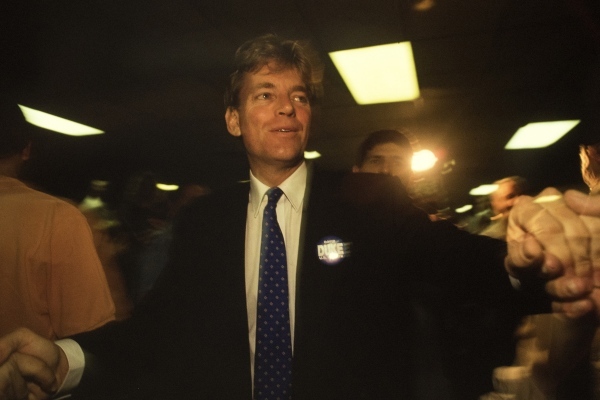 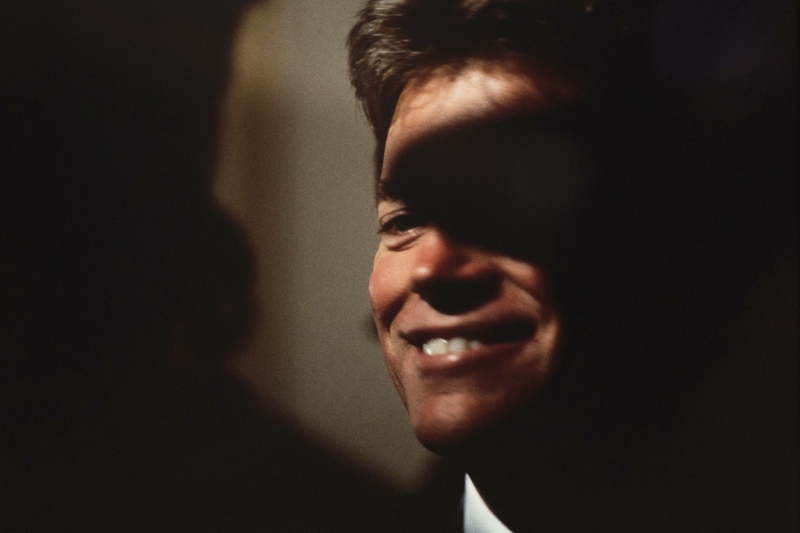 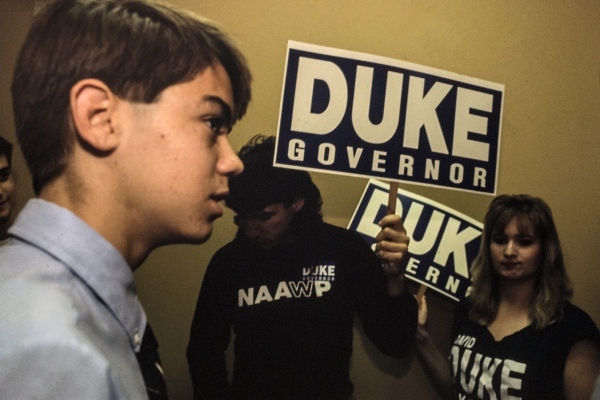 In 1990 and 1991, I photographed David Duke's campaigns for US Senate and Governor of Louisiana. 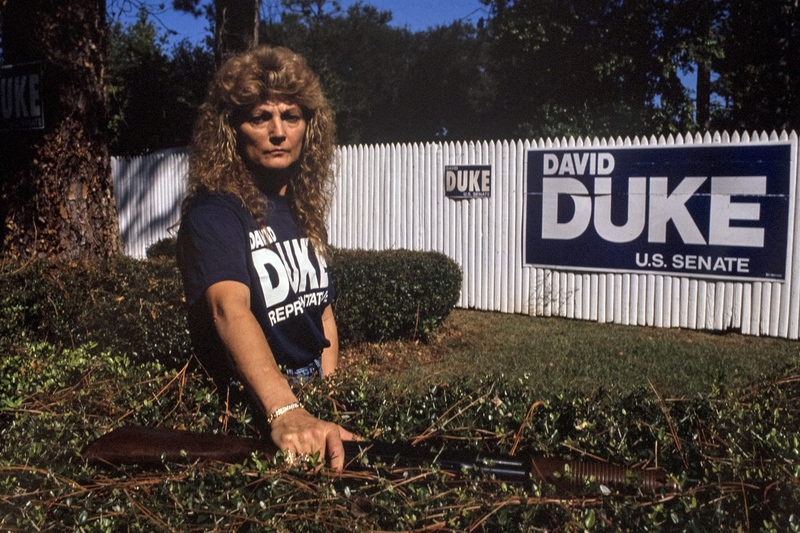 The former KKK leader dropped his white robes, put on a suit, and styled himself as the new face of the Republican Party claiming he was no longer a white supremacist but a born again Christian. And while he lost the Republican Senate primary he still got 43% of the vote or around 607,000 votes. 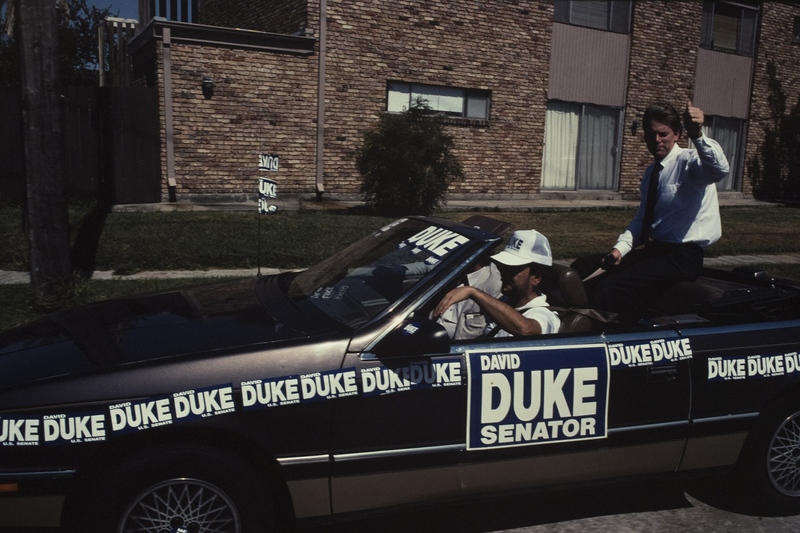 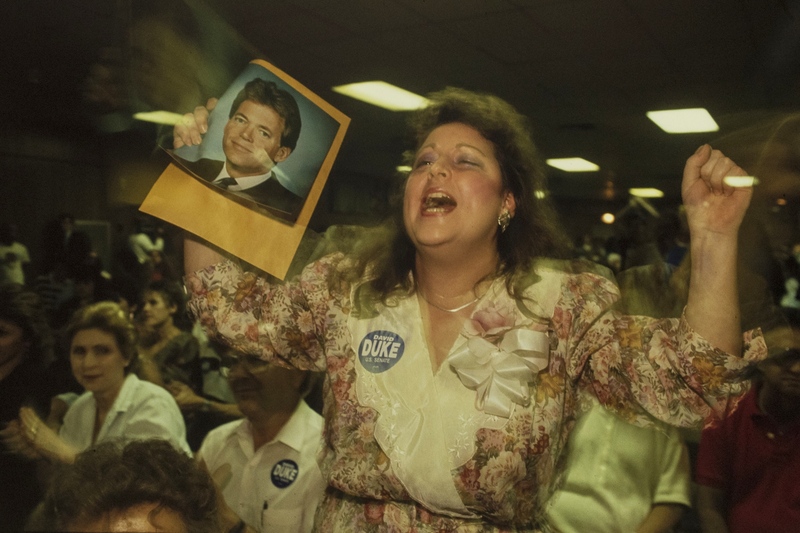 In 1991, he ran against Democrat Edwin Edwards for the Governor's office and lost garnering 680,000 votes. 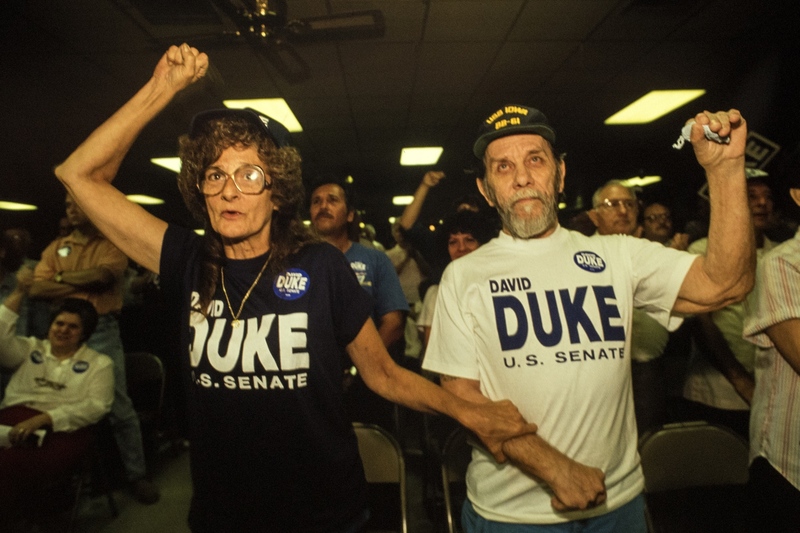 His platform then is a mirror image of the Republican Party's platform today and Duke, who regularly appears at white supremacist and nationalist rallies has been a vocal supporter of Donald Trump.